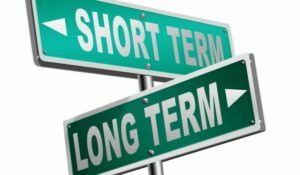 Can you build a long-term portfolio successfully with the help of short-term trading plans? Are you hedging it right? Everyone knows that India, currently, is one of the finest markets to invest in. The major reasons being the current as well as forecasted economic developments, high returns on investment, increasing consumption pattern, growth prospects, political scenario and outlook, budget deficit and proposed infrastructural plans/projects. The long-term journey of India Inc. looks healthy, rewarding, and in good shape. What is the right time to enter the market? The first question is correctly valid considering the changing business models, dynamic technological progressions etc. There are many business models which may become obsolete in a few years. Only a handful of companies, which can adapt to the dynamic environment, will survive. Not to forget, As of 2018, only 7 companies are still part of the original Sensex 30 which was formed in the year 1987. This entire critique revolves around the discussion for the second question. 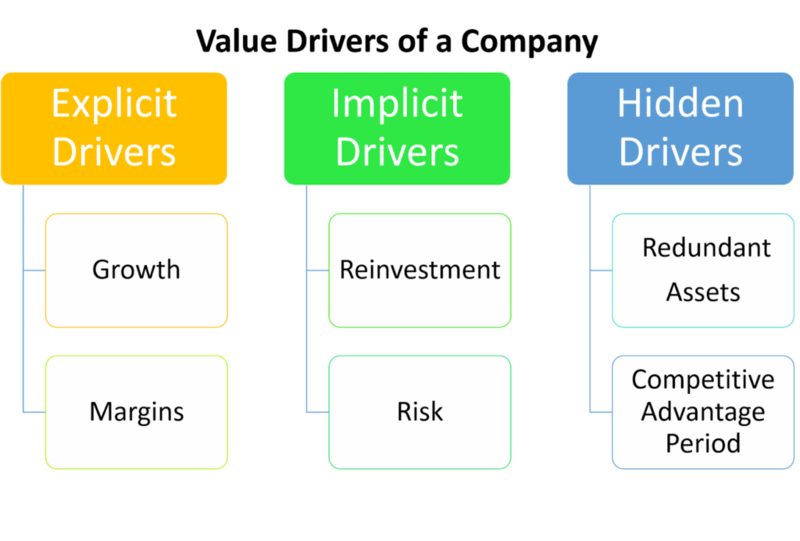 There are various macro factors affecting the overall market sentiment including market cycles of different time frames, economic cycles, political outlook and last but not the least, company’s stage of growth and development and its responses to the dynamic environment that needs to be considered while entering the capital market for a longer period of time. The most important thing to remember is one should invest in a business as against investing in a company. Are investors capable of avoiding the short-term movements in the prices of the company’s stock? How does the investor’s mindset change in the bearish market? How can one capitalize such market scenario as well? How to maintain the balance between greed and fear? Can any investor actually time the market? What are the alternatives to be actively present in the market but not getting affected by the market dynamism? Since the Indian equity markets made the record highs in the calendar year 2017 and 2018, each and every investor must have been waiting for the right entry point. Be it either by way of fresh investments (first entry in the capital markets) or by adding up to their existing portfolio. No one wants to enter the markets when they are just about the consolidate. 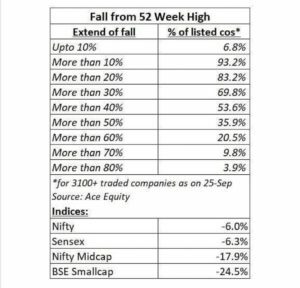 With the recent consolidation in the markets and their sideways movement, the fear of a consolidation phase continuing for the rest of the year in the Indian equity markets might be just around the corner for all investors. Although most of the Marquee investors, foreign financial institutions as well as the domestic Institutional Investors are very bullish on the Indian economy in the long run, they are contemplating a phase of consolidation in the year 2018. One of the marquee investors, Rakesh Jhunjhunwala, even said that the incredible gains marked in the Indian capital markets in the year 2017 are bound to be abridged by some level of profit booking that could be seen in the calendar year 2018. After yielding stellar returns in the year 2017, everyone is expecting the markets to consolidate till the time the quarterly earnings increase to a level that could substantiate and corroborate the current price levels and high P/E multiples. 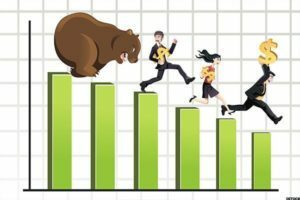 How to survive a falling / bearish market? Can investor do anything about their existing exposure to capital markets when the market sentiments are negative, prices in the forex market are volatile and the share prices are all set to nosedive? Will the recent default by the IF&FS group lead to a financial crash in India or is this just another case of a group that is Too Big to fail? How can an investor with an ‘All long equity’ mindset survive in the midst of rising capital market chaos, unveiling flaws with company’s management, high level of volatility and rising political turmoil? What should the investors do to their existing investment strategy and asset allocation? Should the investors look for a short-term shift from capital markets? With the likes of Yes Bank, DHFL and other NBFCs plummeting down to unexpected levels, is there something more to come? The auto sector companies are offering huge discounts to increase the volumes but still failing to meet the street expectations with the quarterly results and the monthly auto numbers. What should be the investor’s bet for this festive season? With the dollar appreciating against rupee and the rise in the oil prices, what can be expected from India Inc.? What are the change/adjustments required in the trading / investing strategy of every investor in order to capitalize opportunities in the bearish market? To summarize this, each investor is worried about their existing exposure to the capital markets fearing what can come up next to their stocks. Be in the market, earn negative returns on the stock portfolio and wait for the right time to average the holdings until the market has bottomed out. More than 9 months have passed in the year 2018 and we have seen a steep correction of up to 55 percent in small and mid-cap shares and up to 30-35 percent in some of the large-cap stocks as well. In fact, the broad market index – Nifty has also corrected in a double-digit percentage from the record high made in the year 2018 itself. After all these discussions as well, there are institutions that are still making money. In a falling market, an investor can make money only by short selling i.e. 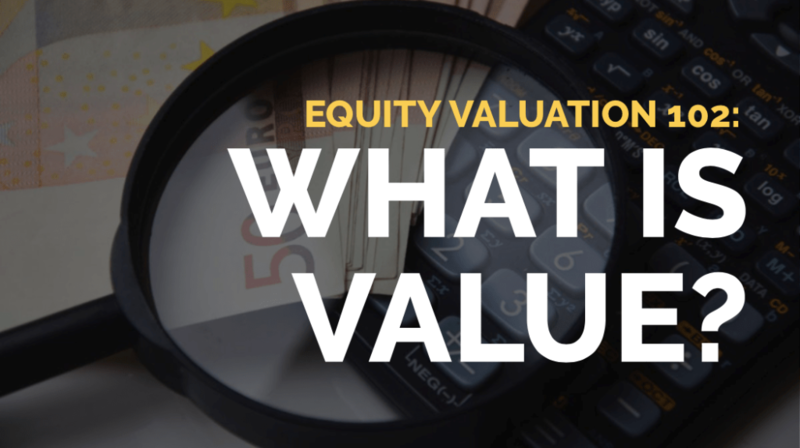 sell at a higher value first and cover the position by buying the equivalent quantity at a lower price. However, equity markets (cash segment) do not allow the investors/traders to carry forward such a trade to the next day. i.e. the investor will have to square off (buy it again) the open sold position on the same day i.e. Intraday trade only. This is also known as entering a bearish trade. An alternative is to trade in options. 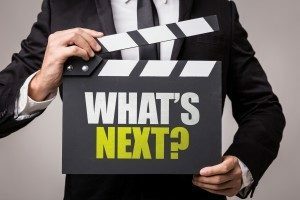 In a scenario where there are no clear opportunities/ideas for investing in specific stocks and earn money from equity markets (cash segment) as well as there are constraints of capital for investing into equities to average the cost of stocks, the investor should look to move to option trading. The next question that comes to the minds of the investors is that with the constraint of capital, time and resources, how can an individual investor go on to take the additional risks of trading in option. Options trading, if done with proper analysis and the right approach, are the safest bets that could yield the highest returns. Options trading is just perceived to be risky. Options are very powerful to enhance an investor’s portfolio returns. Option, if used wisely, can prove to be a perfect hedge to the existing exposure to the capital markets. A popular example would be using options as an effective hedge against a declining stock market to limit downside losses. Options can also be used to generate recurring income (option writing, explained later in this article). 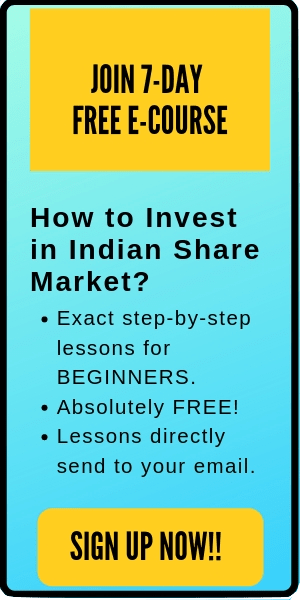 In the Indian derivatives segment, there are two main types of options – Call and Put. In case of strong bullish view on any stock, the trader may go for long-call option i.e. Buy call option. As against this, in case of strong bearish opinion for any stock, the trader may go for a long-put option i.e. Buy put option. Selling call options and put options trades are executed in case of week bearish or bullish interpretation respectively, on the movement of the stocks and it is primarily dealt to earn the share of premium and capitalize time value of money (Option writing, explained later in this article). As explained, there are four coordinates to option trading – Long call, Short call, Long put and Short put. People who buy options are called holders and those who sell options are called writers of options. A basic call option, in its meekest explanation, can be thought of as a down payment / token money paid for purchasing a house property in future. For example: Whenever an investor decides to purchase a house property, he sees a new development going up. That person may want the right to purchase the house property in the future but will only want to exercise that right once those prophesied developments (let’s say, upcoming infrastructure road development project has been substantially finalized or a school has been built) around that area are built. These circumstances would affect the investor’s decision to purchase the house property. The potential investor would benefit from the option of buying or not (basis such developments). Imagine they can buy a call option from the developer to buy the home at say INR 10 lakhs at any point in the next three years. Naturally, the developer wouldn’t grant such an option for free. Such a payment is a non-refundable deposit. The total cost of purchase of the house property is INR 200 lakhs. The investor needs to make that down-payment to lock in the right to purchase the house property at a future date within a stipulated time of three years. Connecting the above example with the derivative markets, the down-payment no refundable deposit cost is known as the Premium. It is the price of the option contract paid by the investor to acquire the right to purchase at a future date. The investor is said to have gone long the call option. The total cost of the house property fixed between the investor and developer of INR 200 lakhs is the contract price of the option contract. It means that irrespective of the market conditions, the investor has the right to purchase the house property within a period of 3 years at a fixed price of INR 200 lakhs. Let’s say, two years have passed, and now the developments are in line with the proposed plans of the area and zoning has been approved. There is no garbage dump that is coming nearby; School and road projects, as forecasted, are up and running. The investor exercises the option and buys the home for INR 200 lakhs, as agreed earlier. The market value of that home may have increased multi-fold times to, let’s say, INR 600 lakhs because of all the developments in that area. Nonetheless, the investor has the right to purchase the house property a pre-determined price locked in at INR 200 lakhs only. Since the value of the underlying asset increased, the call option buyer benefited from the transaction. Now, in an alternate scenario, say the zoning approval doesn’t come through until year four or the school which was proposed to be constructed, did not come through, and the market price of the house property falls to INR 100 lakhs. The investor will not want to exercise his right to purchase the house property since he is getting it at a much discounted price from the market. The down payment paid shall be, obviously, forfeited by the developer. The main advantage of going long (bullish trade) with a call option is that the maximum loss shall be restricted to the amount of premium paid to enter into the contract keeping the potential upside of the profit open. To simplify, the investor can gain from the up-move of the stock without purchasing the stock. The huge capital required to purchase the stock is no longer required because the upfront cost is limited to the amount of premium. The above example was the case when the investor purchases options i.e. get the right but no obligation to purchase the underlying asset. Let’s look on the other side of the coin. What happens when the individual sells options instead of buying? What are the rights and obligation of the other party to the contract? This phenomenon is called option writing (option selling). In such a case, the option writer will have the obligation to deliver the underlying asset on the date of expiry of the contract, if the option buyer exercises the right in the option contract. Continuing the above example of making payment of the token money/down payment to purchase the house property on a future date at a predetermined contract price. The developer who receives the token money is known as the option writer. He is obligated to sell the house property at a predetermined fixed rate of INR 200 lakhs (as per the contractual terms), irrespective of the actual market price of the house property at the time of exercising (after 3 years). To summarize, if the home buyer does not exercise his right, the down payment (known as the premium) received shall be the income of the developer. A put option can be thought of as an insurance policy against any asset. It is to protect the downside risk of the asset owned (securities). For example, the investor foresees a fall in the prices of the broad equity index of close to twenty percent in next six months because of the best reasons known to him. However, the investor does not want to liquidate its exposure in the equity markets because of the long-term positive outlook. To avoid the short-term losses because of the increased volatility, the investor can hedge its existing exposure to the equity markets by entering into a put options contract. A long-put option contract is a bearish trade which works like an insurance policy against the underlying asset. A long-put option gives the investor the right to sell the underlying asset at a predetermined price for a specific period as per the options contract. 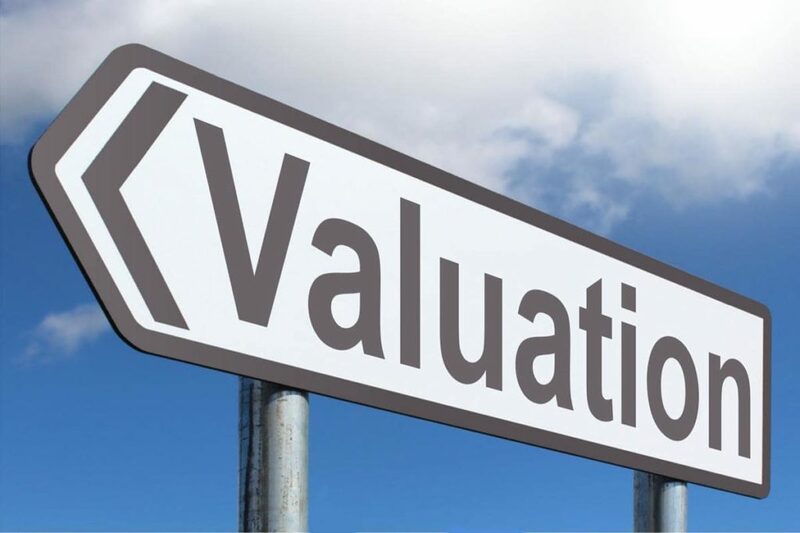 Even if the value of his shares become zero, the investor can exercise his right to sell at a fixed price determined at the time of entering the options contract. Needless to say, purchasing such a right to hedge the downside risk of the underlying asset has to come with a cost. This cost is known as the premium of the option. 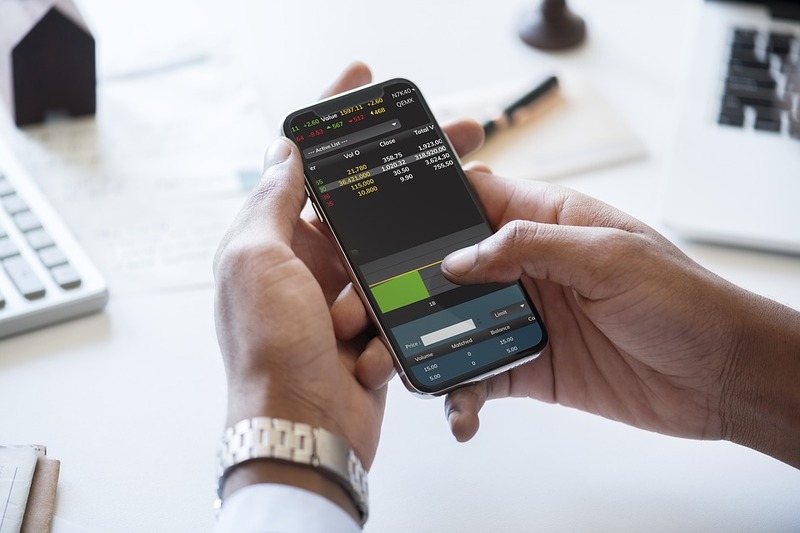 Similar to the long call option, the maximum loss on the long-put option contract is limited to the amount of premium paid to acquire the right to sell the underlying shares. If there are investor hedging the downside risk of the underlying asset, there has to be someone who ensures such downside risk. With that, we come to the last co-ordinate of option trading i.e. writing put options. Continuing the above example of insurance contracts, the insurance companies which are receiving the amount of premium are known as put option writers. The put option writers are obligated to purchase the underlying asset in case the put option buyer exercises his right to sell the underlying asset. 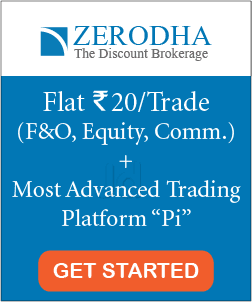 This works exactly similar to call options where the maximum loss for the put option buyer is limited to the amount of premium paid as against the maximum loss for the option writers is limited to the total value of the underlying asset (the price of a stock can fall maximum till zero). The answer to this question is also very simple. How often do you see exercising an insurance policy within the stipulated time period? How are insurance companies surviving since their entire business revolves around offering safeguards against losses? That’s correct, the major revenue stream for any insurance company is by way of the premium received. Most of the policyholders do not exercise the insurance contracts within the stipulated time frame and forgo the amount of premium. The maximum liability of the insurance company is unlimited to the extent of the amount of loss. The maximum profit shall be the amount of premium. 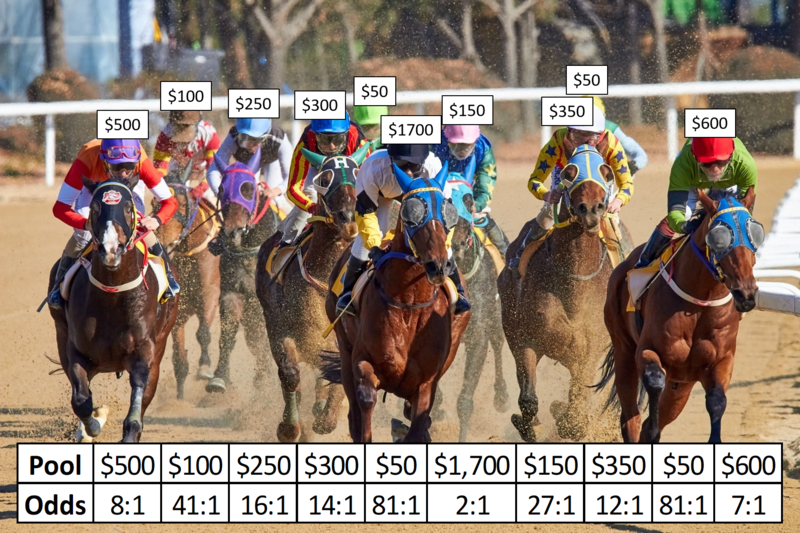 However, no one talks of the probability of winning as an option buyer. Option seller, on the other hand, is operating with a very high probability of winning (discussed later in the article). To summarize, call holders and put holders (buyers) are not obligated to buy or sell. They have the choice to exercise their rights. This limits the risk of buyers of options to only the premium spent. Call writers and put writers (sellers), however, are obligated to buy or sell if the option expires in-the-money. This means that a seller may be required to make good on a promise to buy or sell. 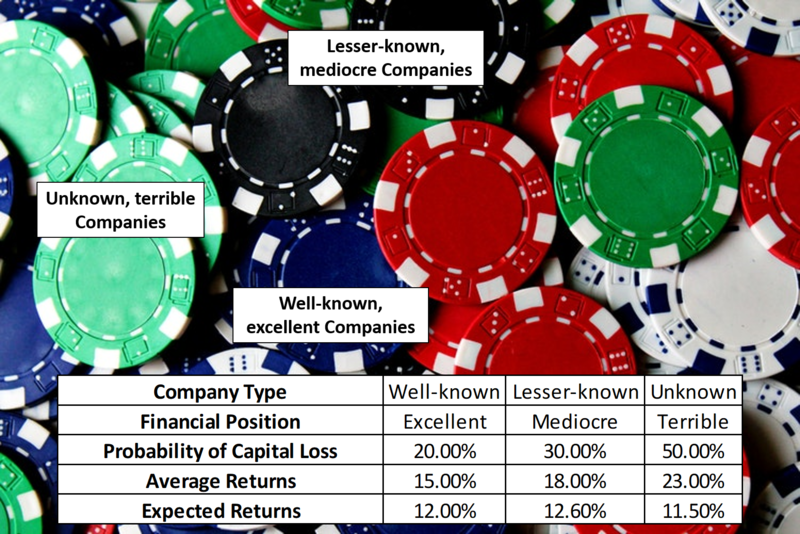 It also implies that option sellers have exposure to more and in some cases unlimited, risks (theoretically). This means writers can lose much more than the price of the options premium (again, theoretically). How is the derivatives segment in the Indian capital markets different from the above examples, practically? Does the Indian capital markets offer a physical settlement of the underlying asset? Can the contracts be settled before the stipulated time period in the contract? Theoretically, this is exactly how any option derivative would function in a hypothetical scenario. However, practically, the Indian capital markets do not offer a physical settlement of the underlying stocks. Instead, the contract is always cash settled i.e. the amount of benefit to the option buyers or option sellers derived from the underlying asset is reflected in the price fluctuations of the premium of that option contract. Continuing the above example of the right to purchase the house property within three years, with every passing year and the development of that area, the cost of purchase of the house property will increase. Such benefit from the increase in the purchase cost of the house property will be reflected in the amount of premium to be paid to acquire the right to purchase after the stipulated number of years. Initially, the investor paid INR 10 lakhs to acquire the right in year 0. Post the developments, the premium might have increased to INR 30 lakhs in year 2 apprehending the increase in the total cost of purchase of the house property. Practically, in the derivatives capital market, the investor can sell the premium at the end of year 2 at the market price and the difference will be the profit. This is known as Cash settlement of option contracts. Although the contracts are settled only on the expiry of the contracts, the parties to contract can square off their existing exposure to the option trades with other market players. The difference between the buying and selling price of the premium amounts will be the payoffs for the investor from that trade. Now the next question that comes to every trader’s mind is that which strategy should be opted? There are four co-ordinates to option trading having two possible views – bullish or bearish. 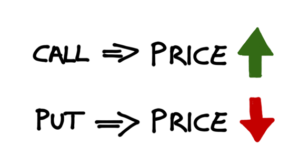 For example; most of the option traders are confused between ‘selling a call option’ and ‘buying a put option’. Broadly both are bearish strategies. Buying a put option is preferred when the trader expects a weakness (steep fall within the stipulated contract period) in the stock. As against this, selling a call option is preferred when the trader expects no further upside for that stock. In a scenario when the stock is stable through the period of contract, the option seller still earns the amount of premium because of the element of time value in the option. Most option writers capitalize this time value premium in every option price. Option writing should be used as a hedging total as well as to reduce the total cost of buying the option. In my opinion, option writers tend to earn more than option buying. 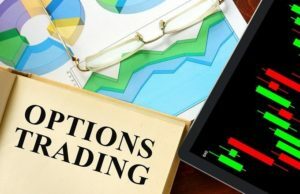 Selling options, whether calls or puts is a popular trading technique to enhance the returns to the entire portfolio. If the trades are executed with precision, proper analysis and patience, the trader definitely earns anywhere between 5 (on the minimum) to 25 percent month on month. On this general level of information about option trading, we can conclude that for every option exercised in the money, there were three options expired out of the money and thus worthless. Therefore, option sellers had better odds than option buyers for positions held till expiration. Even though the study paper was submitted 15 years ago, not much has changed in the context of capital markets except the price of the stocks. In addition to these, the option buyer is said to operate with limited risk and an opportunity to gain unlimited reward. But no one talks of the probability of winning as an option buyer. Option seller, on the other hand, is operating with a very high probability of winning. Further, in such a market where investors are fearful of investing more money to the markets and increase the exposure, an option seller can use collateral and need not bring in funds. Further, the seller has the flexibility of hedge his position using the same collateral. As against this, an option buyer has to bring in capital to buy the option. 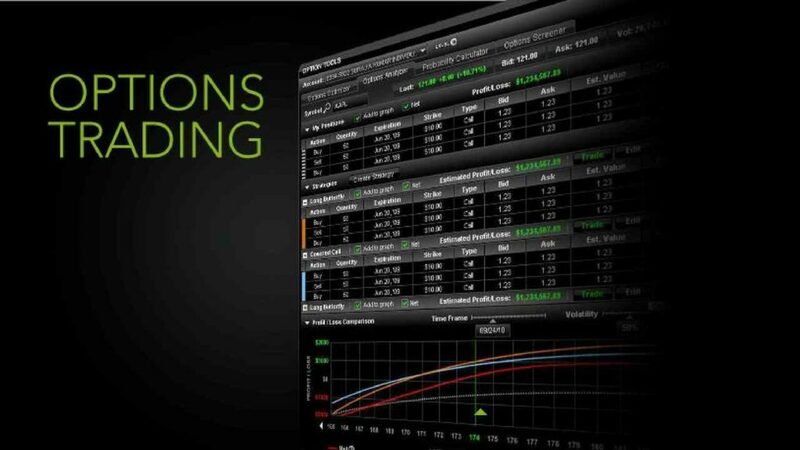 Even though the statistics and probability backs option writing over option buying, it requires immense precision, diligent thinking, and meticulous monitoring. To conclude, I would just like to quote PR Sundar’s words in one of his interviews, ‘Option selling is like sitting in front of a bonfire. If you are too close, you can get burnt. If you are sitting too far, then you will not enjoy the warmth. You need to sit at the right distance from the fire’. Applying the analogy in option trading, If you are trading close to the market price, then the risks will be higher i.e. risk of the strike price so traded, being in the money at the time of expiration). If you are trading a strike price which is too far away from the current market price of the underlying asset, the reward (the amount of premium) will be low as will be the risk of that trade. It is the flexibility, hedging advantage and the probability of success that option trading offers that makes it a very attractive tool to indulge into. Have a good day! Happy Investing! Happy Trading! Note: This article is written by guest-author ‘Pranav Thakkar’ and also posted here.